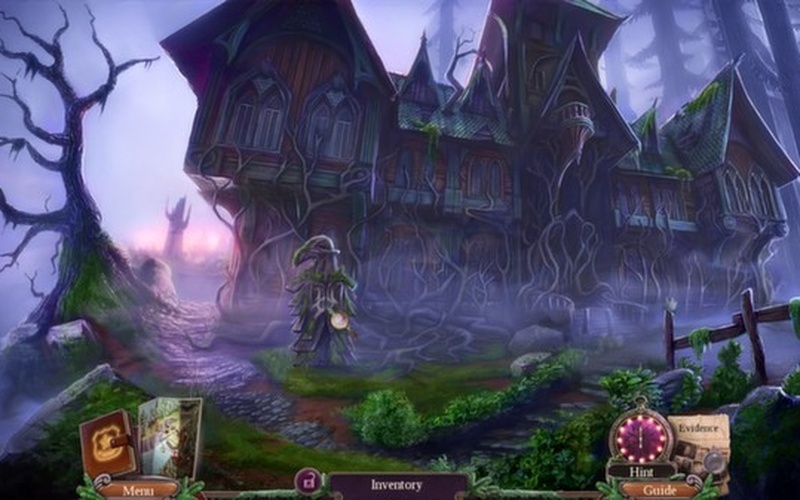 Enigmatis: The Mists of Ravenwood is a critically-acclaimed, beautifully crafted casual adventure game rich with horror, plot twists and shadowy intrigue. Follow the trail of a demonic preacher and unravel the secrets shrouded in the mists of Ravenwood Park! 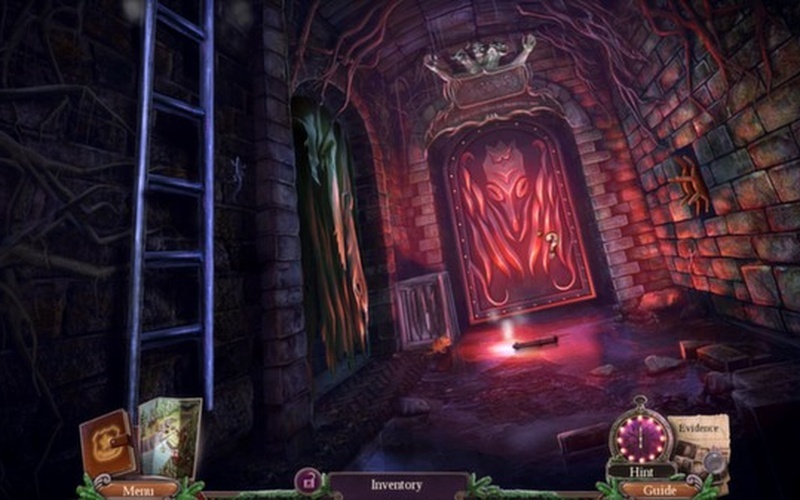 Enigmatis: The Mists of Ravenwood is a critically-acclaimed, beautifully crafted casual adventure game rich with horror, plot twists and shadowy intrigue. 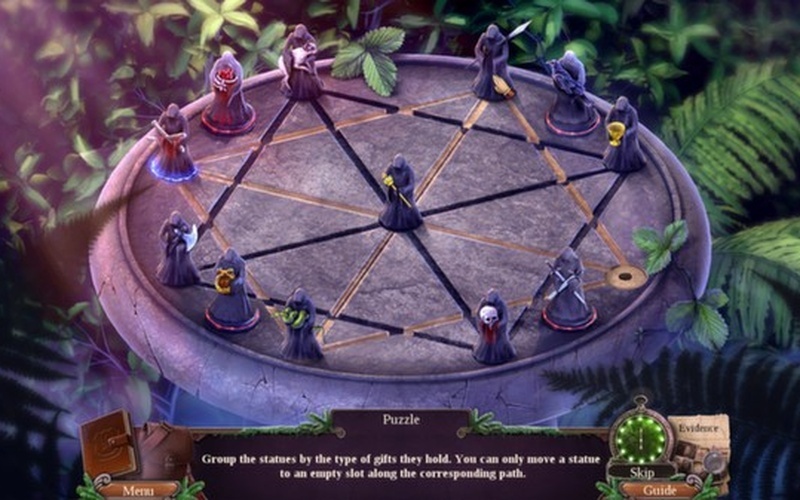 Follow the trail of a demonic preacher and unravel the secrets shrouded in the mists of Ravenwood Park! What happened to the abandoned camper covered by enormous claw marks? 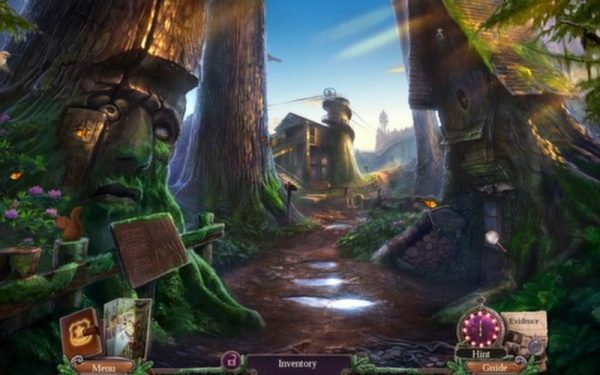 What lurks in the park’s shadows? Will you be able to solve the mystery? Bonus Adventure: “The Redeemed Memories” is a prequel to the main one. Witness the origins of Ravenwood Park, and rescue your friends from the evil dwelling within.